Beautiful home in Jackson Twp/Sauder Elementary School District. 4 bedrooms, 3 full bathrooms, 1 1/2 bath. Large private lot, open floor plan.Welcome to this beautiful home in Coventry Hills in Jackson Township. Immediate Possession. This large beauty is waiting for you. It will be available for fast possession. Location, Location, Location this home also supplies. You are minutes from Jackson High School, the parks and shopping. Easy access to all expressways. Now the home. Enter the homes driveway and walk up the beautiful landscaped lot. 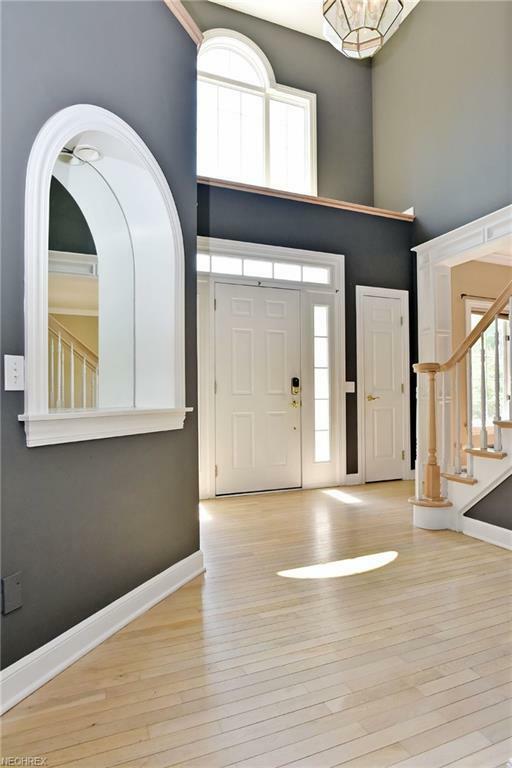 Enter the home and you are welcomed by a large two story foyer with hard wood. To the left is a large formal living/office/den area, whatever you would like. Enter into the home and there is a large great room with vaulted ceilings, great deal of natural light and open kitchen. Kitchen opens up to the great room which is perfect for entertaining or relaxing. The great room has a large fireplace and two story windows. There is also a 1st floor laundry room. 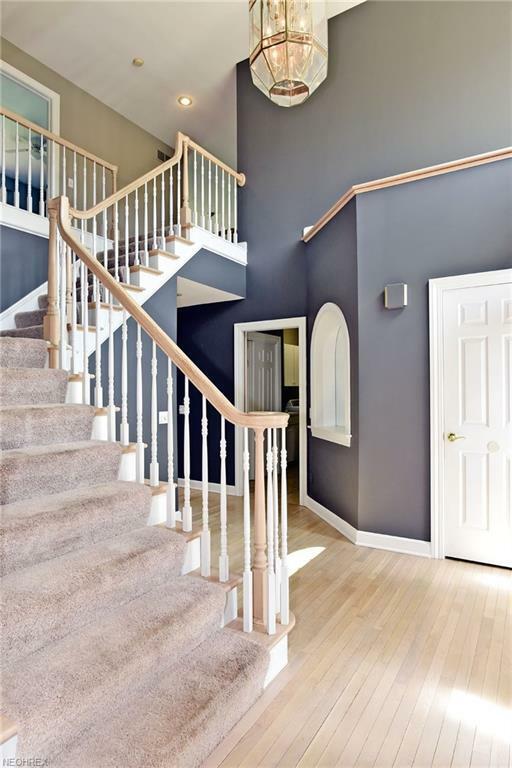 There is a wonderful staircase that takes you to the second floor 4 bedrooms. The bedrooms are spacious and a great deal of room. 2nd floor master suite with a great deal of closet space. 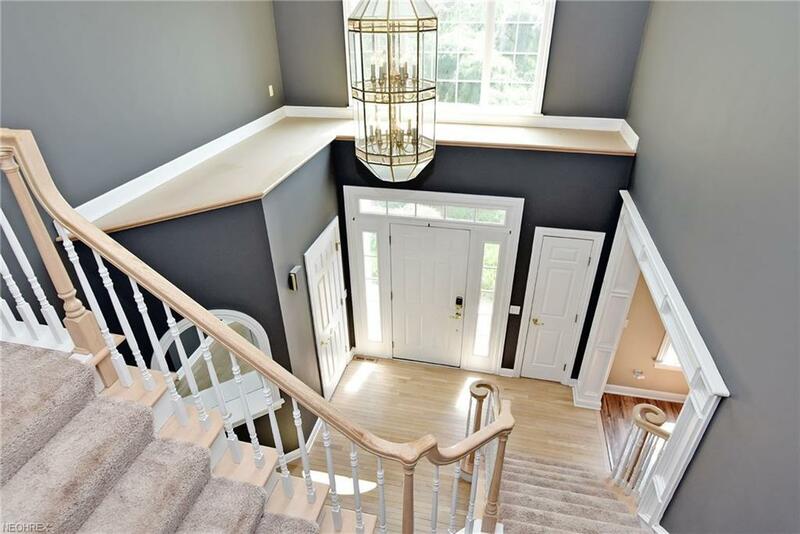 Then we walk to the lower level and you won't be disappointed with a finished basement and a great deal of room for entertaining with a full bathroom in lower level. Now the back yard is just wonderful! Call for your Showing TODAY!